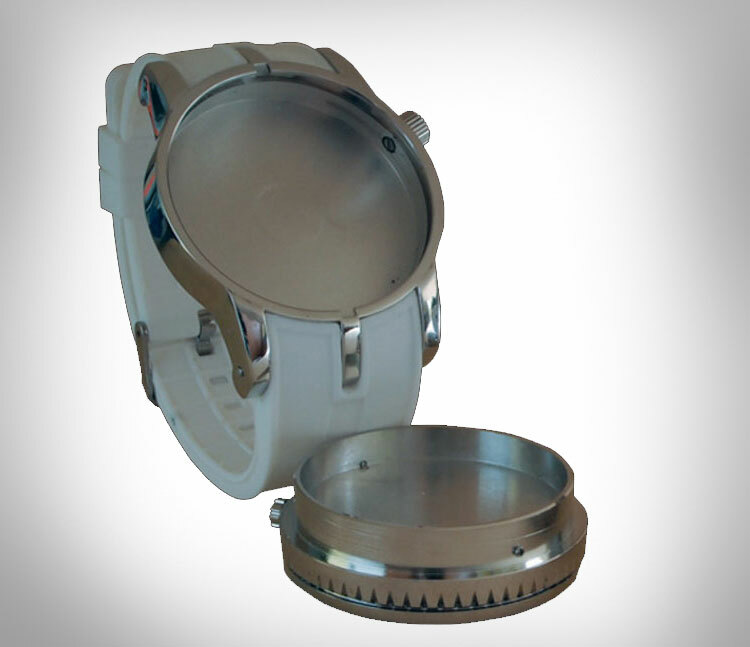 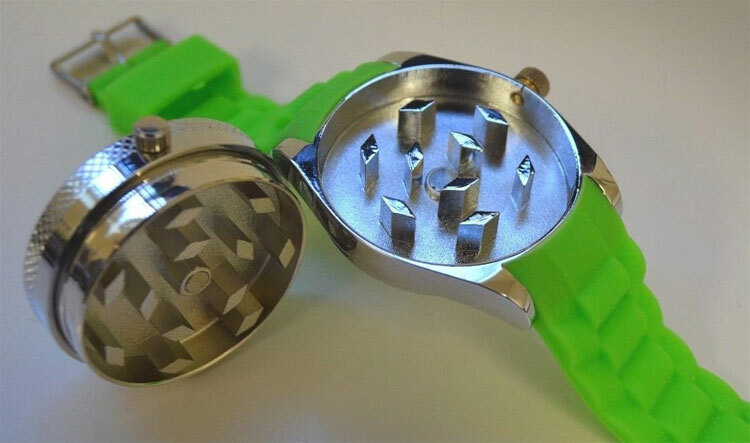 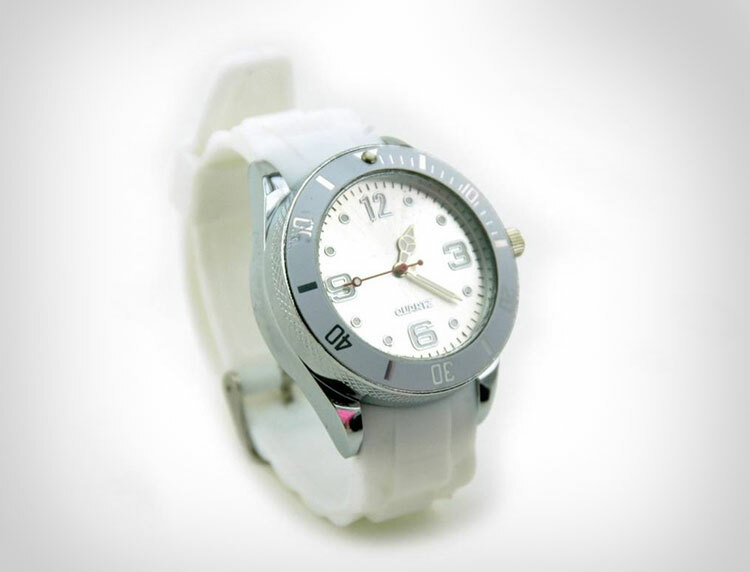 The herb grinding watch is a wrist watch that doubles as an "herb" grinder, and is great for all of your "herb" grinding needs. The watch has two pieces, the face of the watch which is detachable, and the wrist band, which has the other end of the grinder, just detach the face, throw in you "herbs", and get to grinding, meanwhile everyone thinks you are just winding your watch. 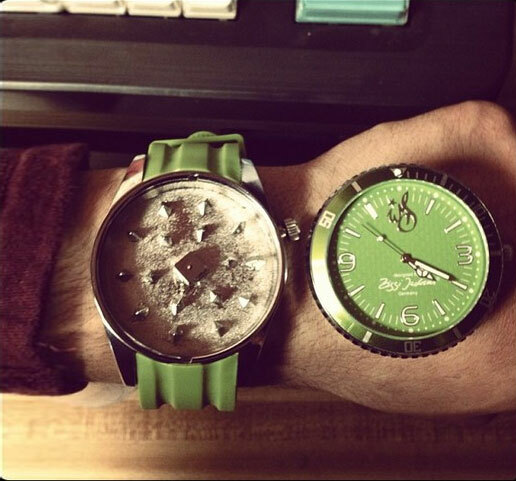 You will know exactly when it it hits 4:20, on 4/20, and like a boy scout, you will be prepared with a watch full of "herbs". 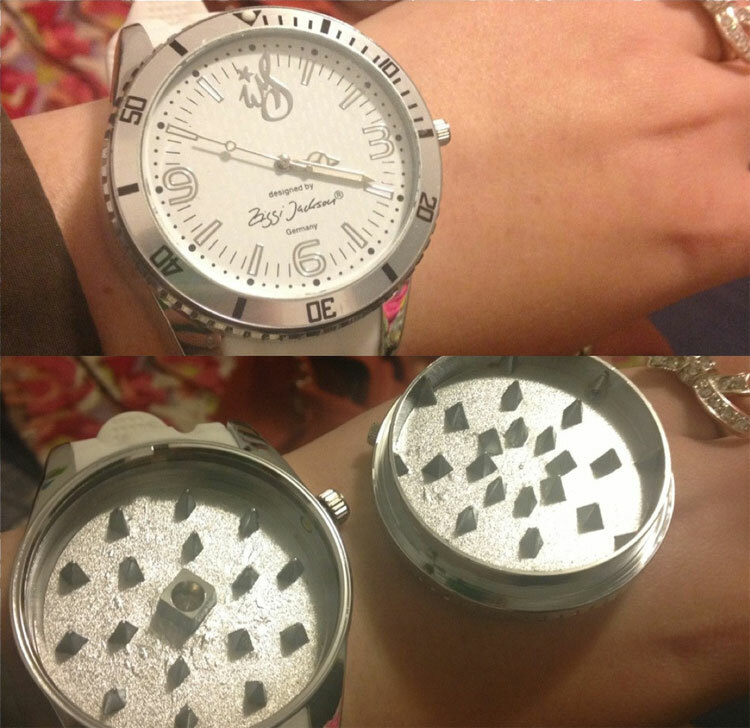 The herb grinder watch is anodized for a smooth finish, and comes in 6 different colors to choose from. 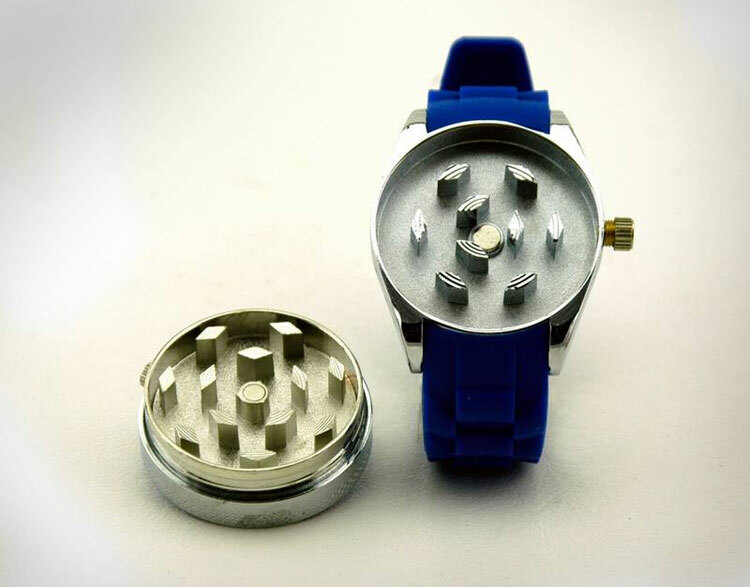 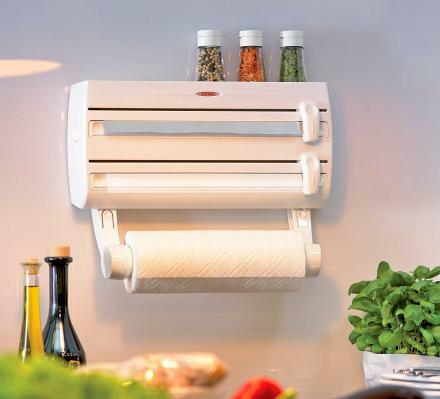 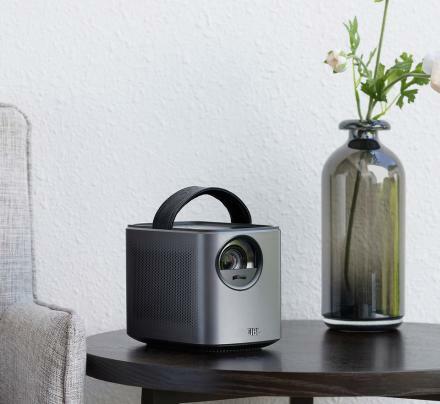 The linked watch grinder is a cheaper version, if you are one of those classy stoners and are looking for a more upscale watch grinder, check out this one.